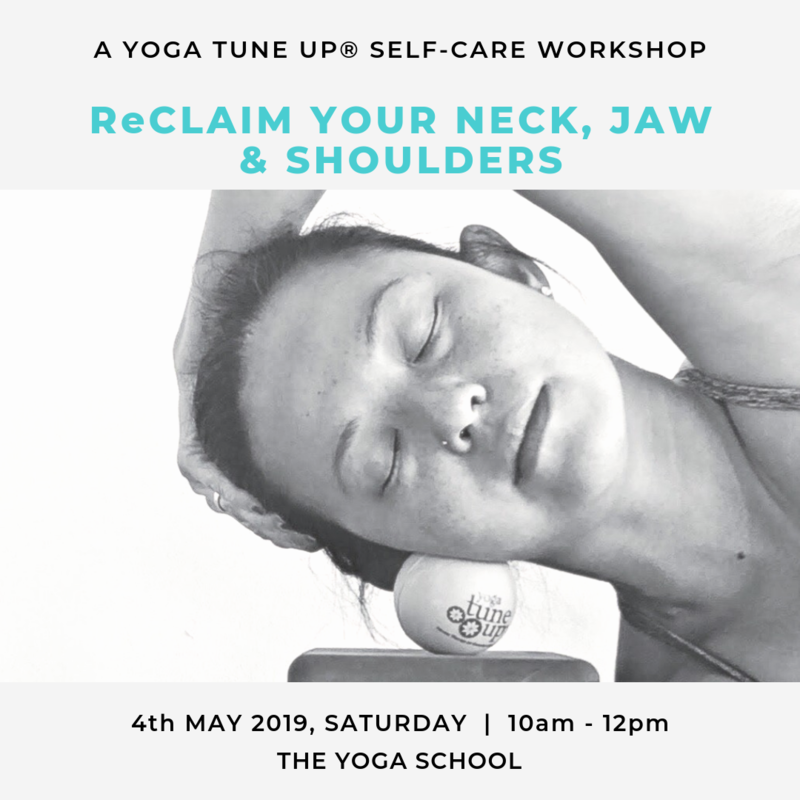 In this 2-hour workshop, we will explore the muscles (jaw, neck and shoulders) and movements that create stability in the shoulder girdle, increase range of motion, strengthen the muscles and establish a deeper connection to your body and its anatomy. Experience some ooohs and ahhhs as we use the grippy Yoga Tune Up® therapy balls to self massage, manipulate and mobilise tight spots, reduce pain and de-stress while learning how to take care of your body. Know of someone who might benefit from learning how to release those tight achy spots? Sign up with your friends. You’ll be in for an awesome treat, I promise. 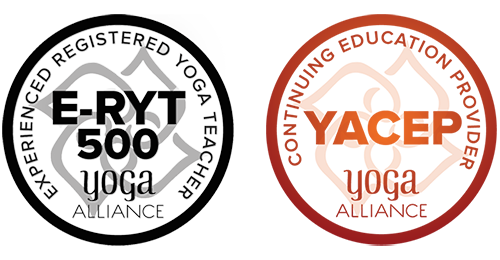 Absolutely no yoga or other experience is necessary – everyone is welcome! I will be away 31 August – 7 September 2018. Copyright © ATyoga.asia. All rights reserved. Thanks! Please confirm your subscription via the email sent to you!